Islands and west of Fiji. The islands are of volcanic origin and volcanic activity is still fairly common. largest of these is Espiritu Santo, which has an area of 3,955 km² and a population of around 40,000. 28°C, whilst the water temperature maintains a mild year-round 22°C to 28°C. allow Melanesians citizenship of either power. Development Bank (ADB) in 1981.
contributor, with non-fillet frozen fish accounting for 34% of Vanuatu’s total exports in 2017. Tourism provided 48% through both direct and indirect contribution. setting for several reality-TV shows which have helped raise the country’s international profile. suggest that 2018’s total will be around 10% higher. rituals still prevail and it is estimated that there are over 100 indigenous languages actively spoken. to the sounds of popular genres of modern music fused with ni-Vanuatu folk music. and infrastructure indices, and still ranked 4 th out of 140 countries measured in the 2016 survey. both for international and domestic companies.  Vanuatu Citizenship Contribution Program (VCP). political elections and cannot hold or serve in any public office. all named applicants and dependents. check with the Government’s Citizenship’s Office and Commission website for further clarification. free or visa-on-arrival access to 129 countries including the UK, Hong Kong and Singapore. 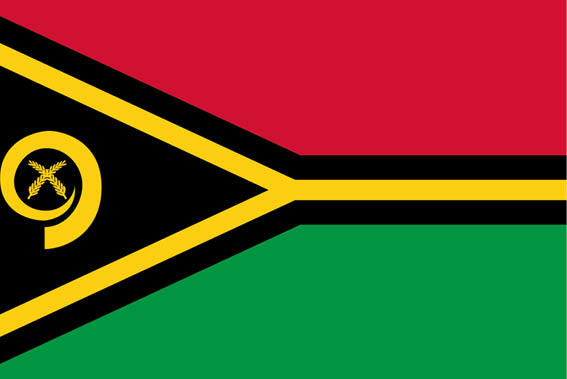 two months, making Vanuatu one of the fastest citizenship processing programs. taken in person in Vanuatu (or in Hong Kong in certain cases).  There is no residency requirement.  Vanuatu has a low cost of living and is a stable and peaceful country.  Dual citizenship is allowed.  Once granted, Vanuatu citizenship is for life unless revoked. Posted in Articles, Country Spotlights.